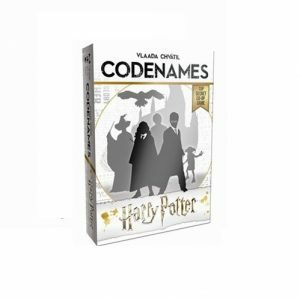 Browse our range of Board Games, Card Games, Roleplay and Gaming Accessories. 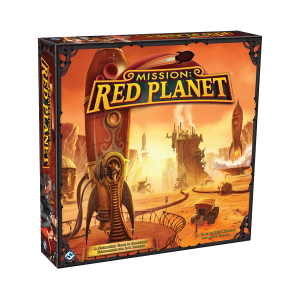 Grab a classic like Catan or 7 Wonders, or pick up one of the latest and greatest! Family owned and operated, Melbourne’s friendliest goblins are here to help you find your next favourite board game! 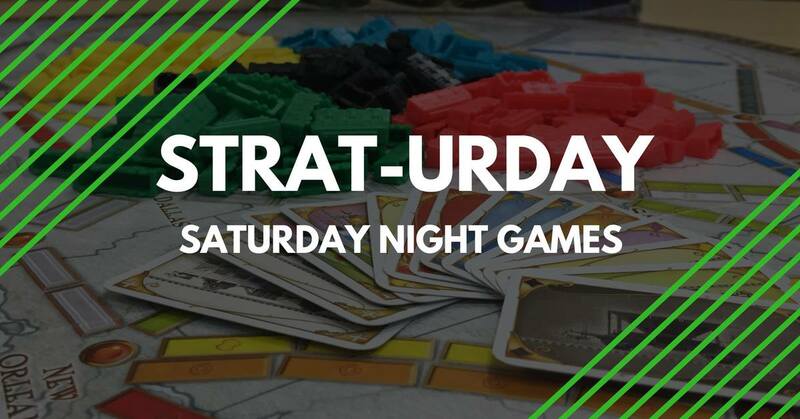 Late night games, every Saturday! Bring your own, or grab one from the library. Learn to play! Kids Strategy Games. Learn to paint miniatures! For kids aged 10+. Miniature included in price. Go on an epic adventure! Cooperative play, maths and problem solving. For kids aged 6+. Board Game Goblin is about providing the ever growing tabletop gaming community with a place to share all things board game. We plan to run events and be actively involved at venues all around Melbourne. So make sure you come and meet the goblin. Join our newsletter and be the first to know about new releases, back in stock favourites and of course upcoming events and community activities.